Hi, I’m Dianne Miller, I am not a company, (although I am a bit flattered people think I am). I made the Little Bunny books for my daughters when they were young. 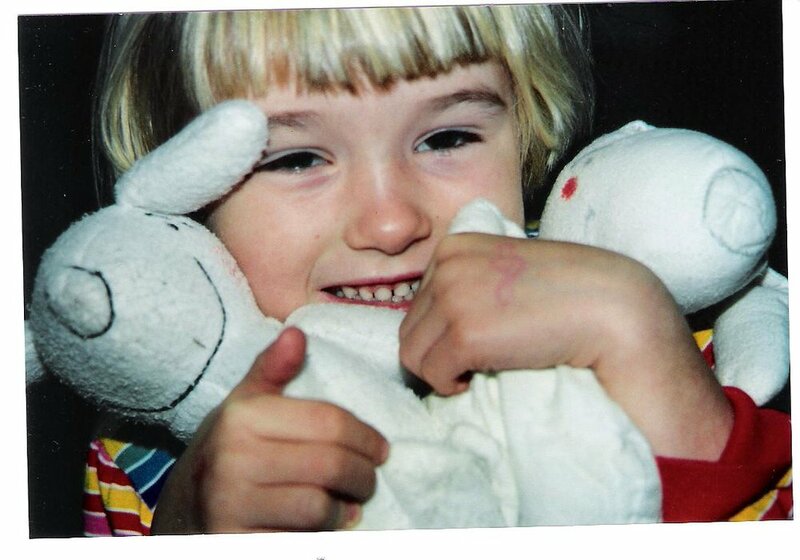 Little Bunny looked different back then and the books were much simpler. Little Bunny filled our lives. 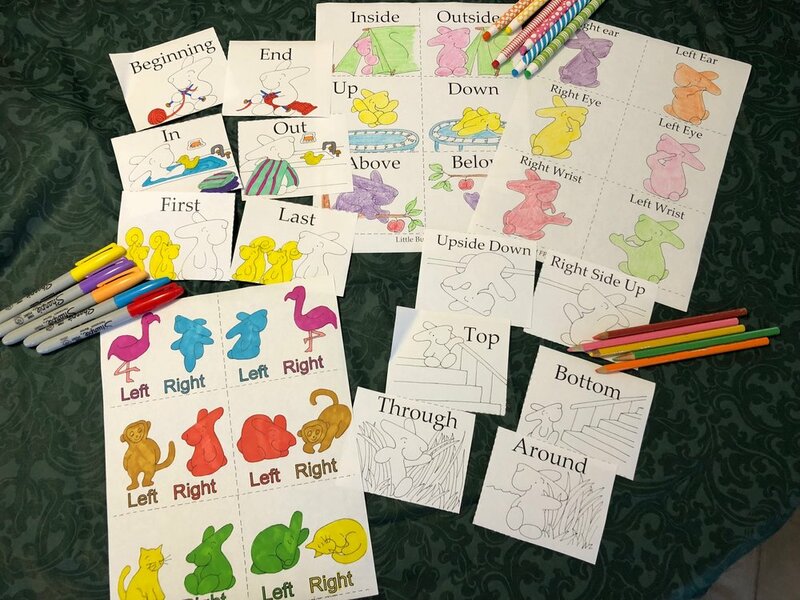 I made Little Bunny stuffed toys, coloring sheets, games and even a Little Bunny clock, along with dozens of books. When my oldest daughter worked as a preschool teacher for 7 years we put the books up on Amazon as eBooks and made a website with all the printables available for free. She was the one that helped me invent the 3 in 1 printable, to reduce printing costs for programs, and had the idea for the phonograms. Little Bunny is loved around the world and we have thousands of visitors a week. There are no gimmicks, no strings, no bait and switch, no cookies or ads on the site. The printables and Read-Alouds are completely FREE, you NEVER have to buy a book! Maybe one day a publishing house or children’s programming company will want to pick up the Little Bunny series, but until then I really am just a 61-year-old woman in her sun room sharing Little Bunny with the world. I hope you and your Little Bunnies enjoy!